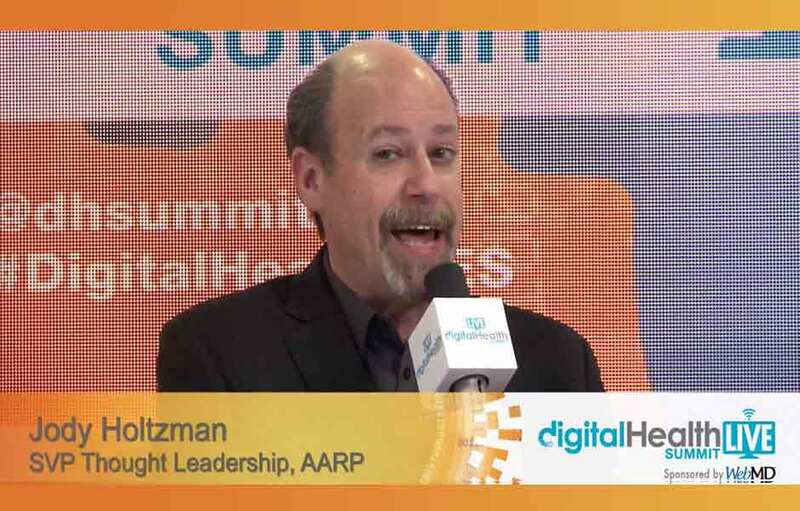 Social Media Was On Fire! 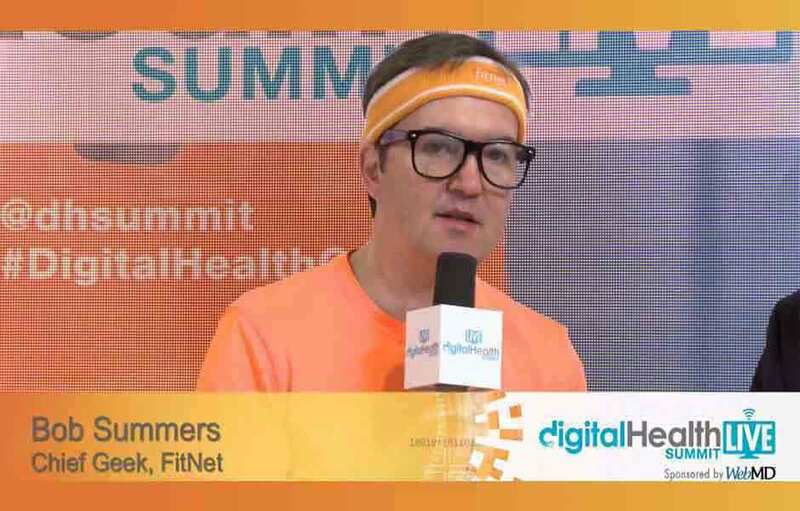 Videos and Pics are Posted! 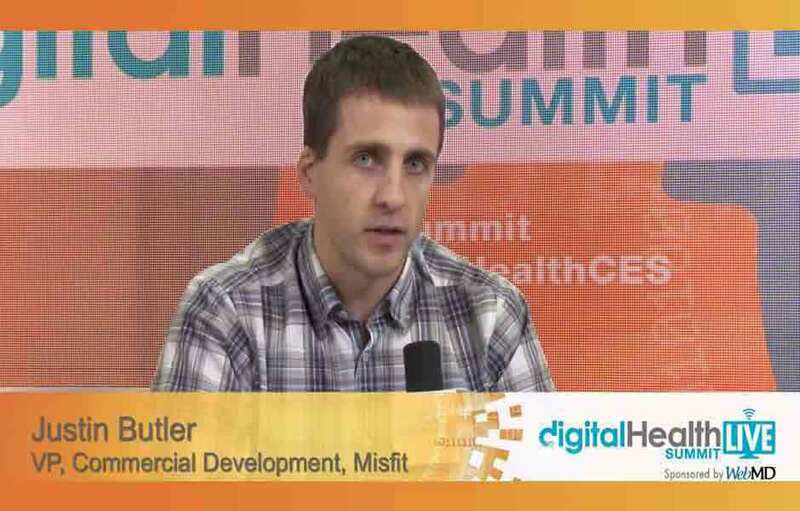 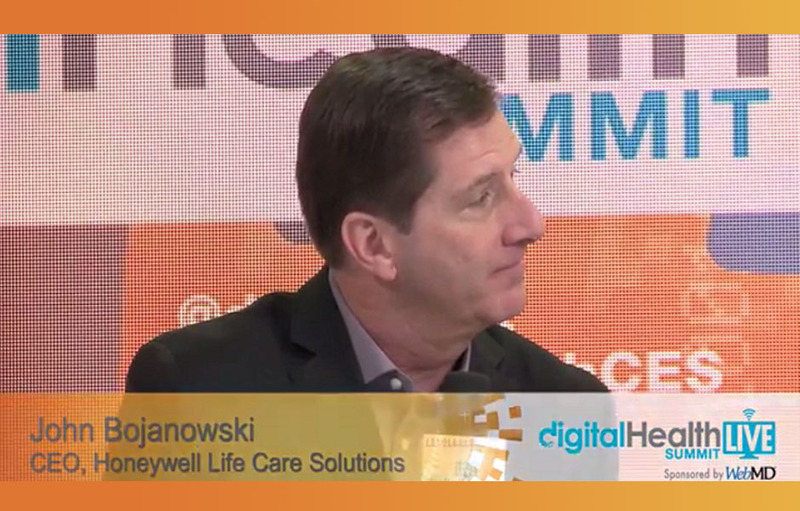 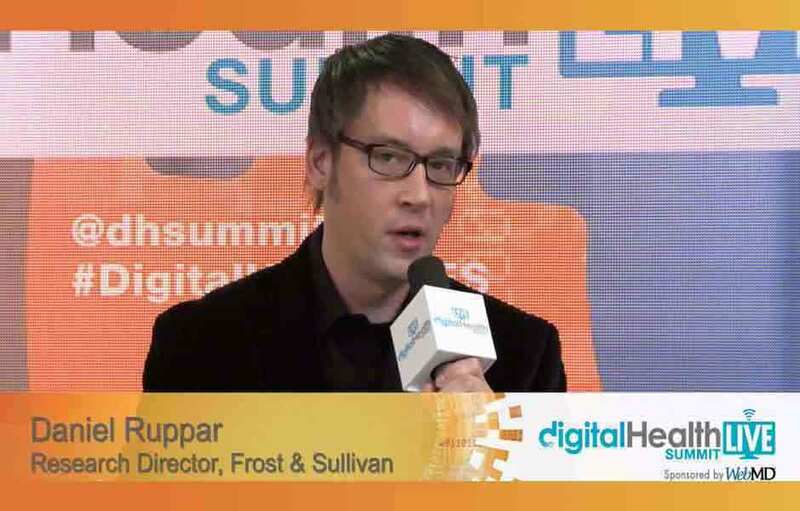 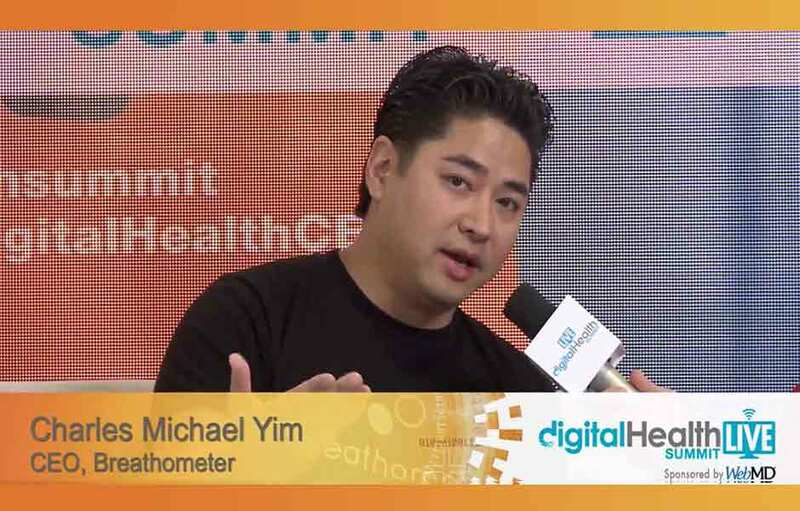 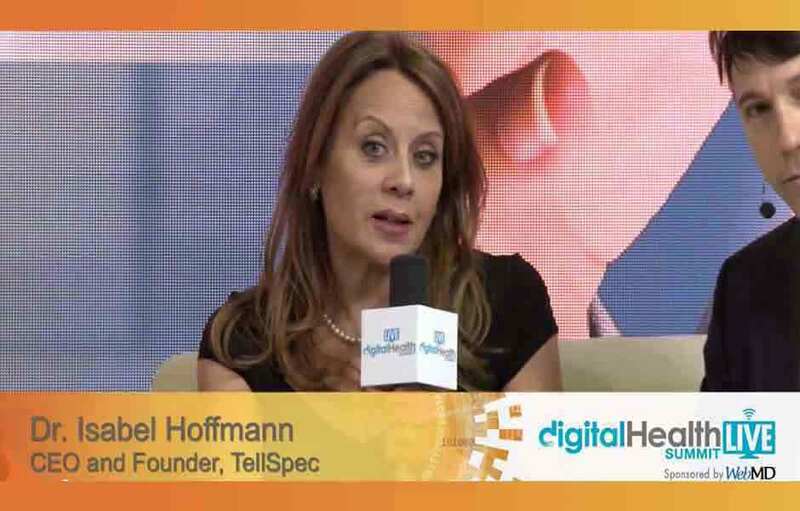 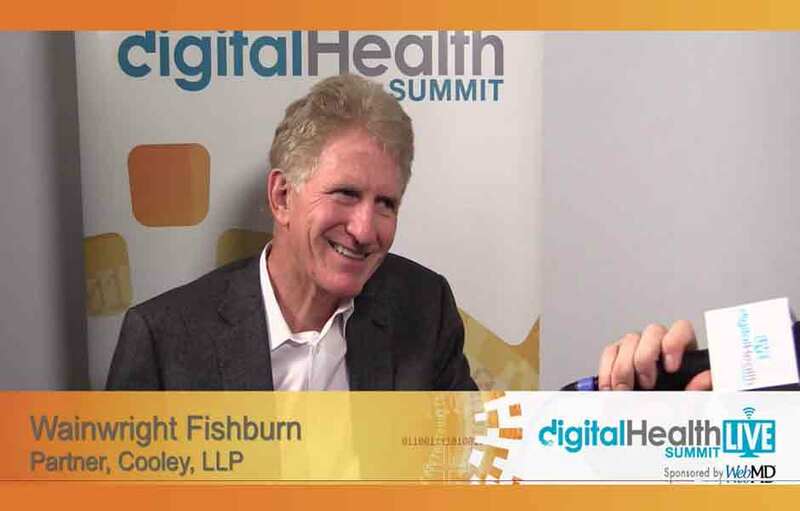 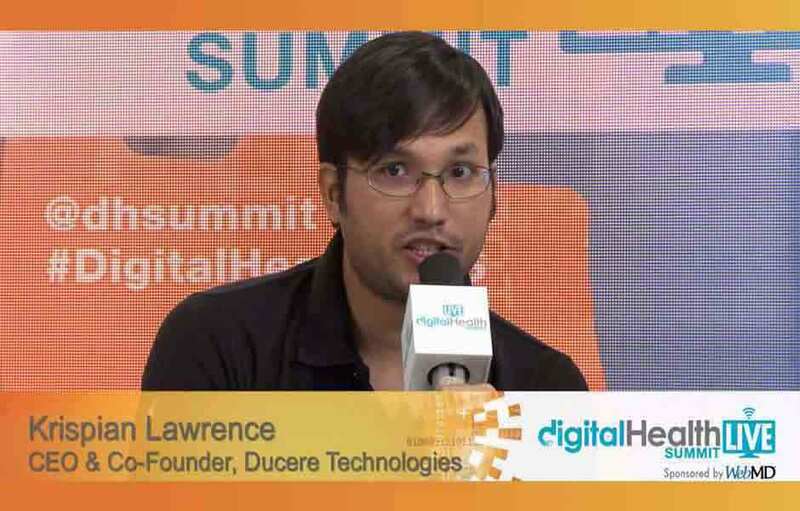 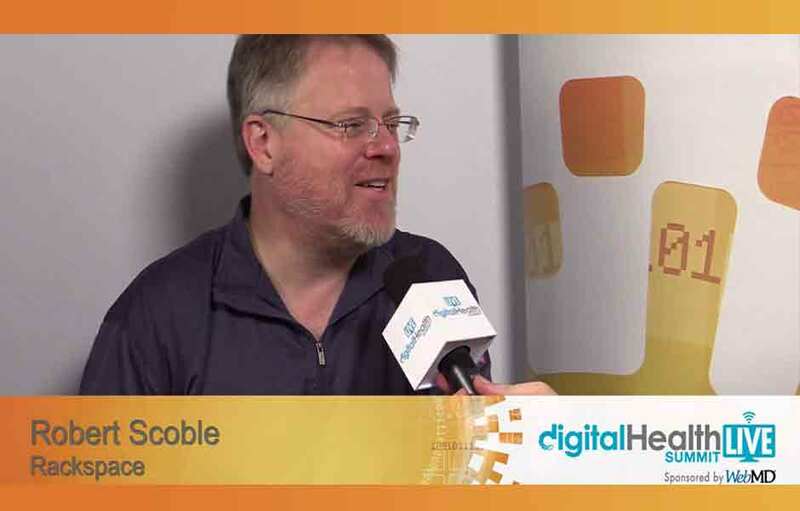 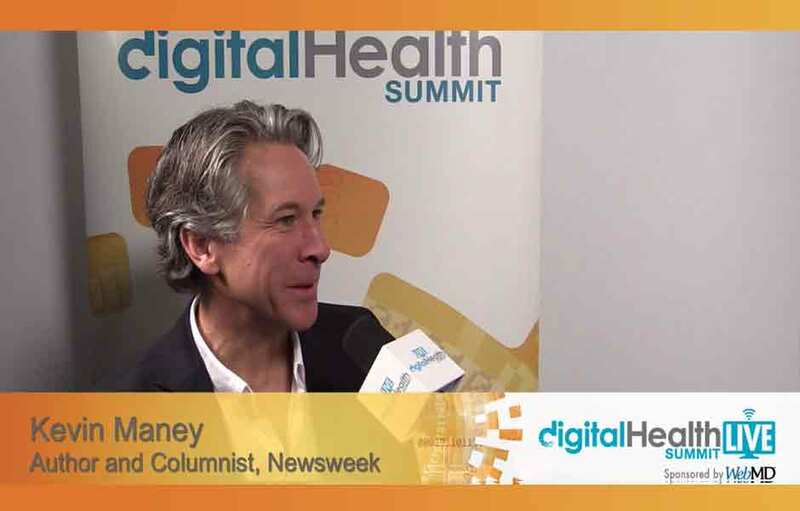 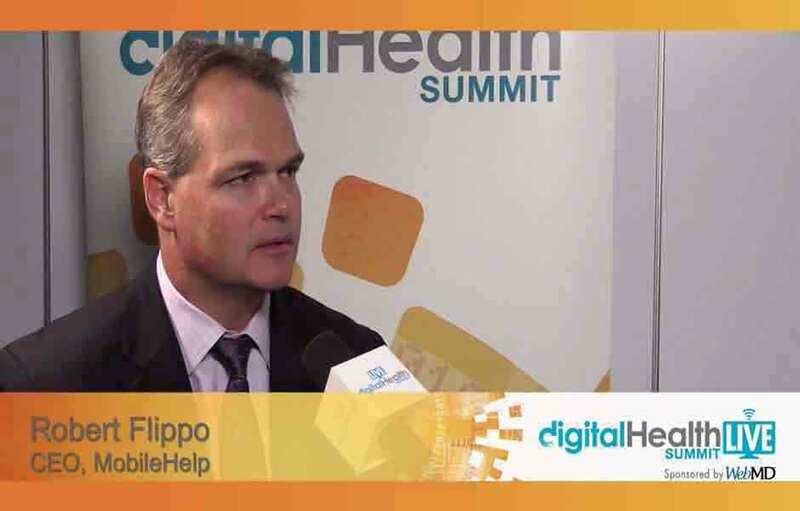 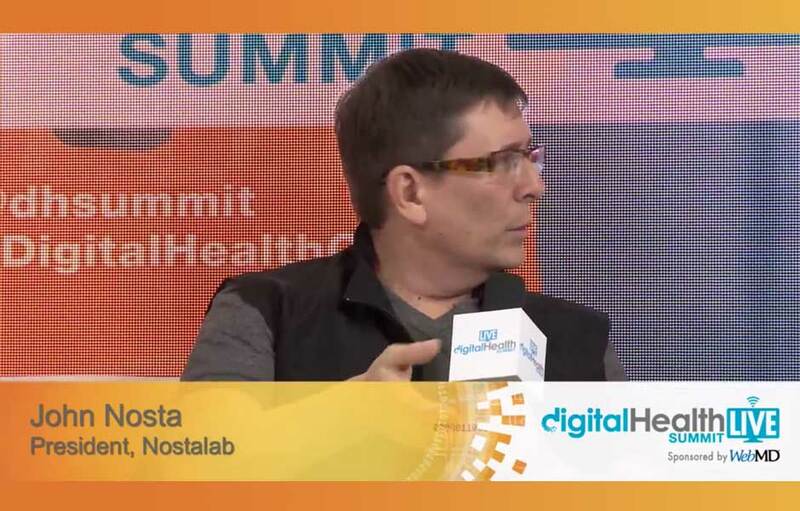 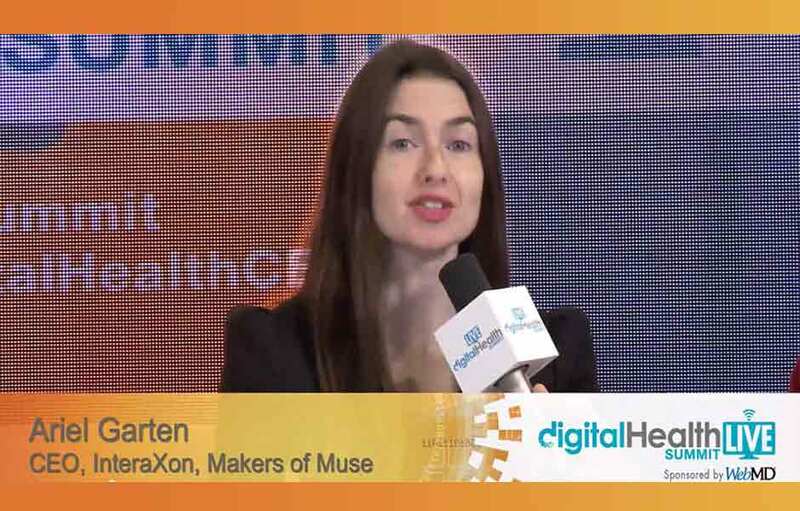 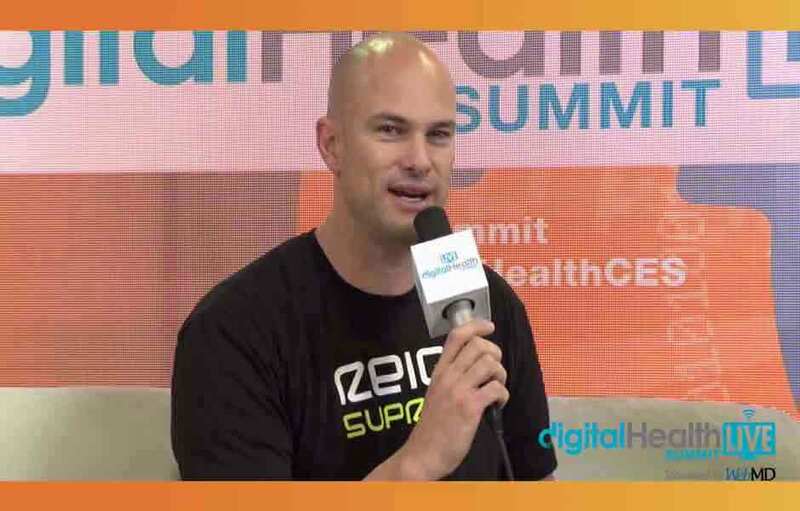 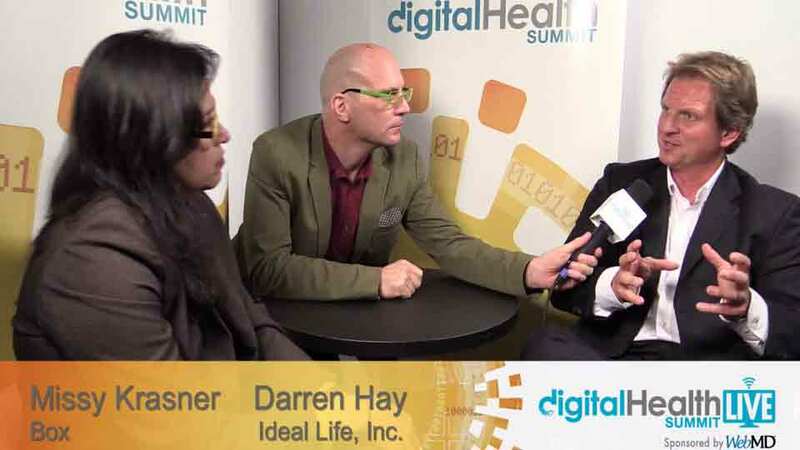 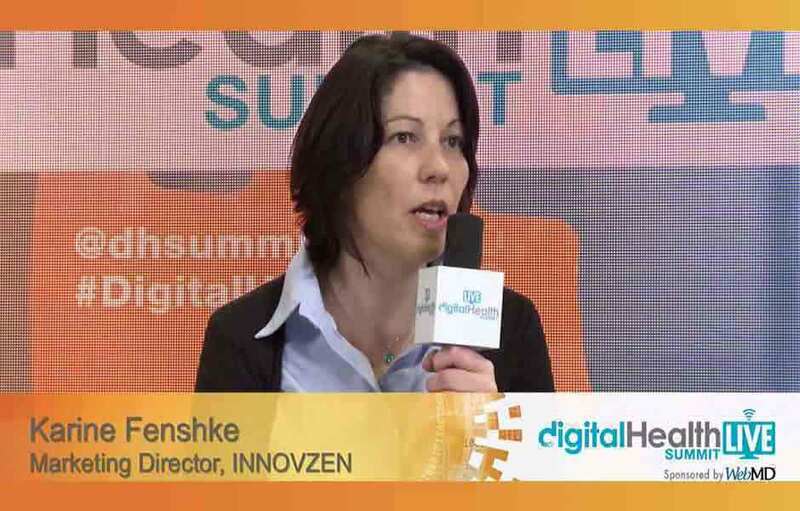 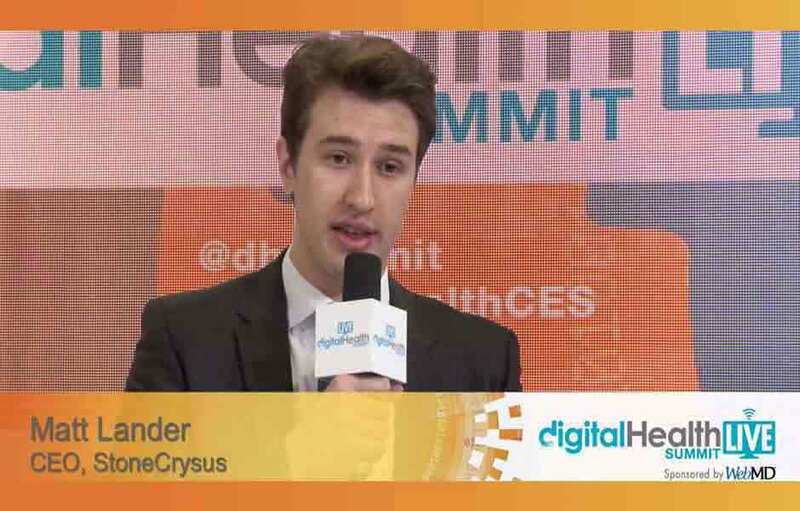 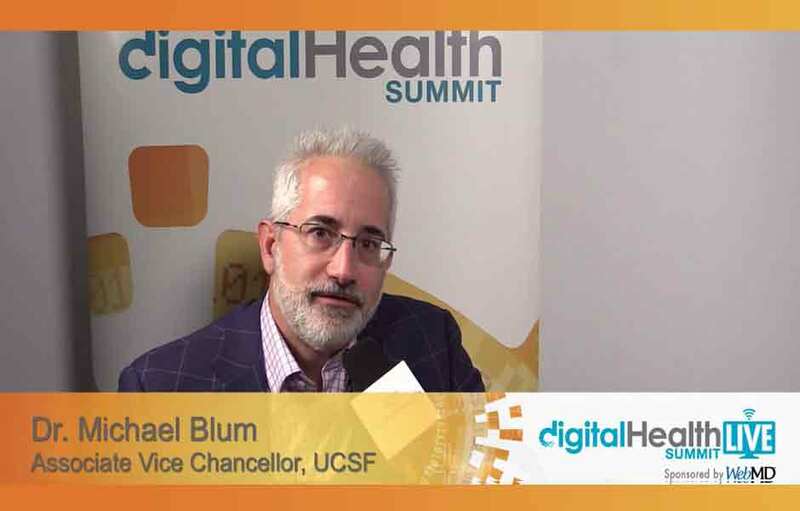 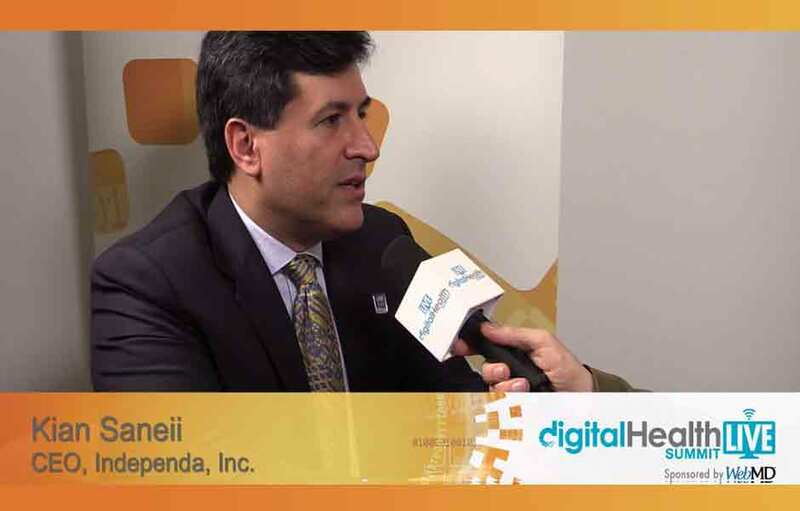 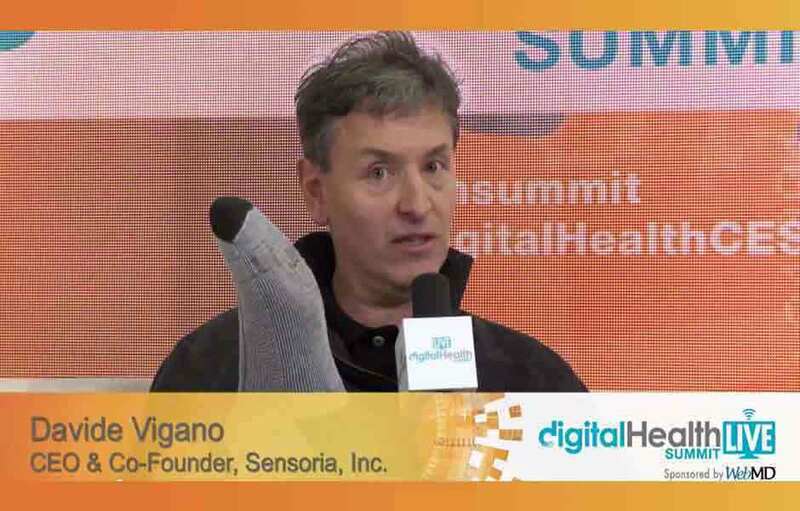 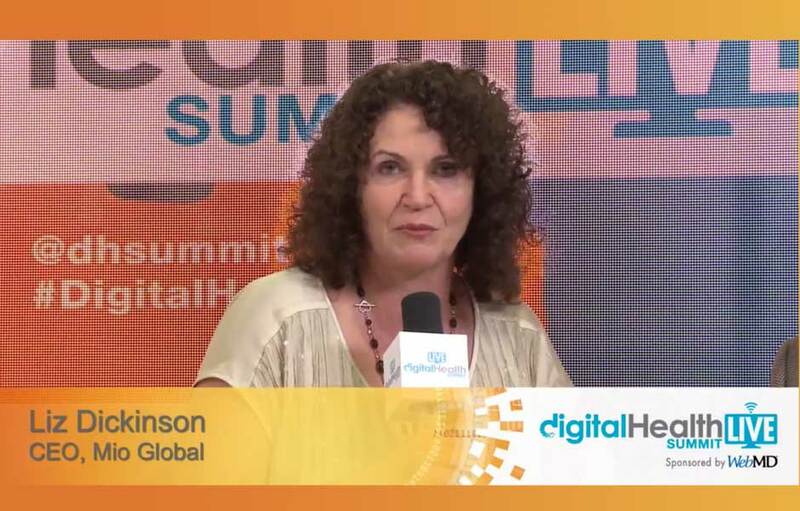 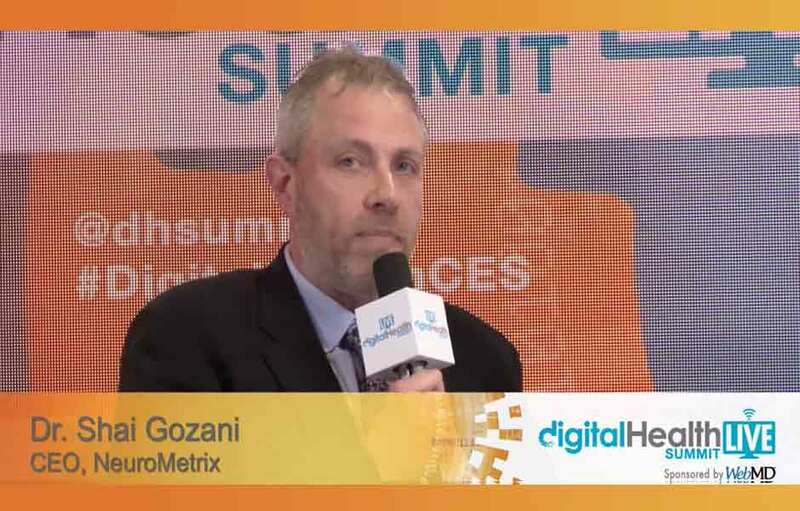 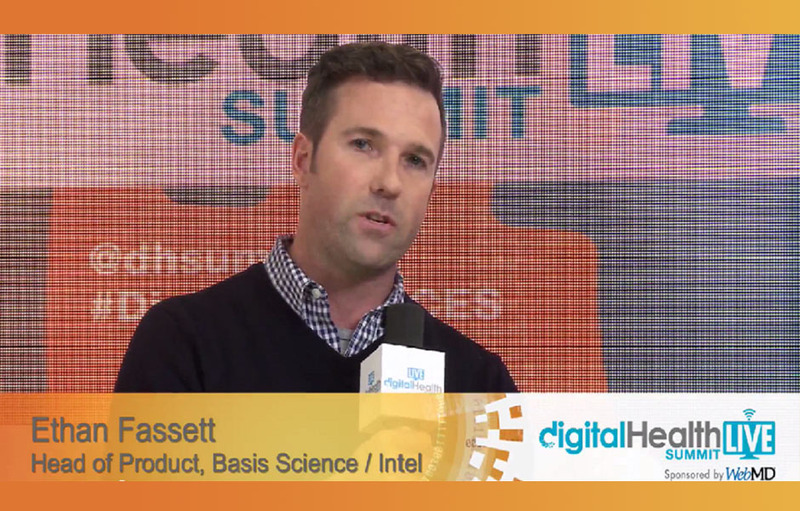 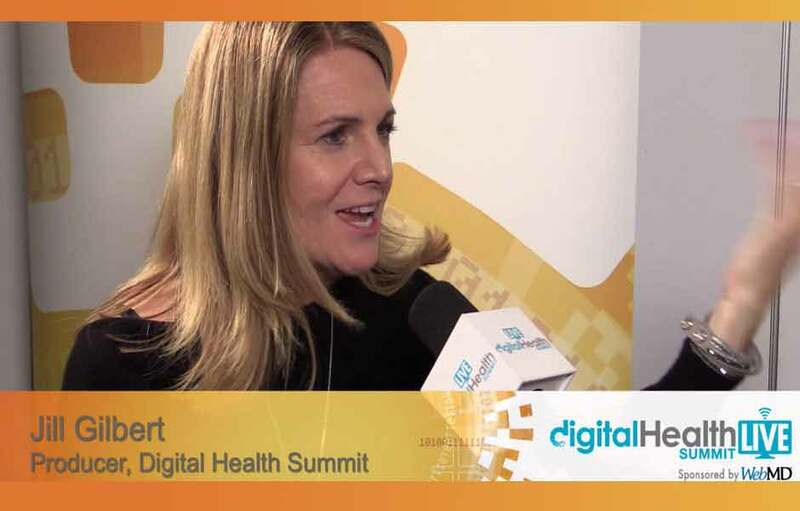 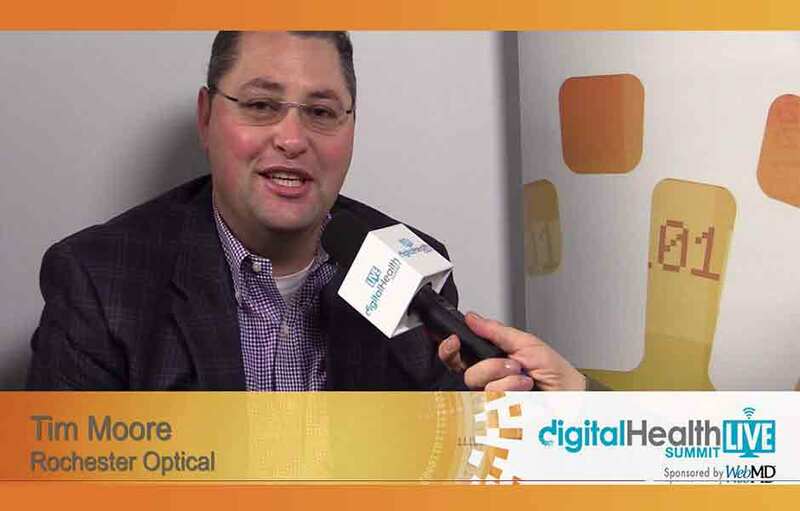 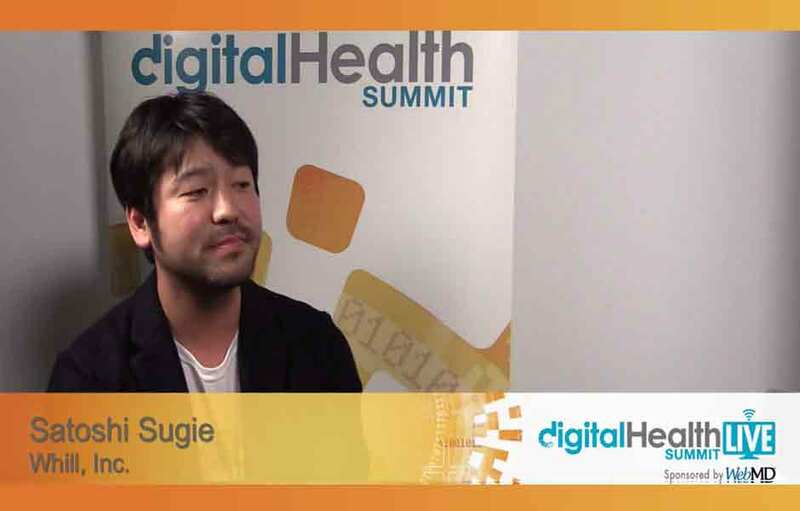 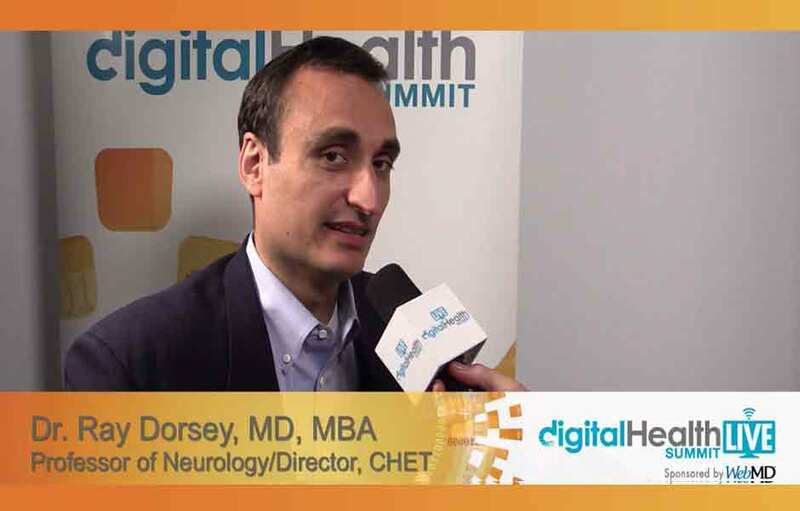 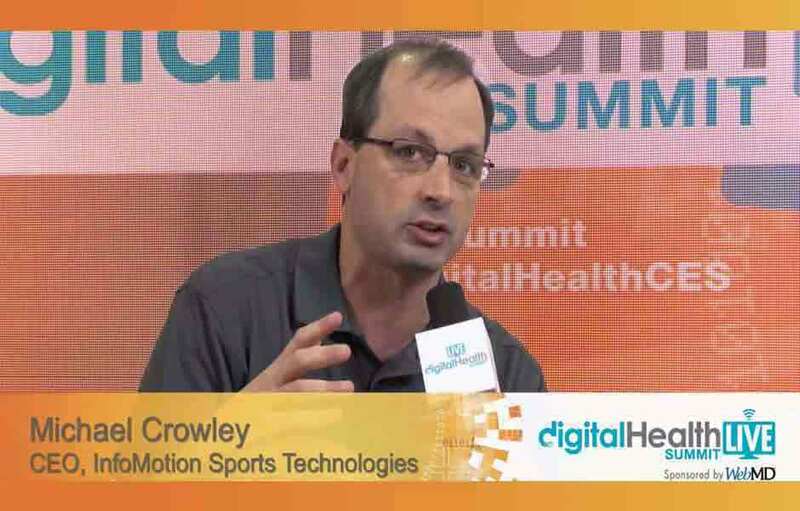 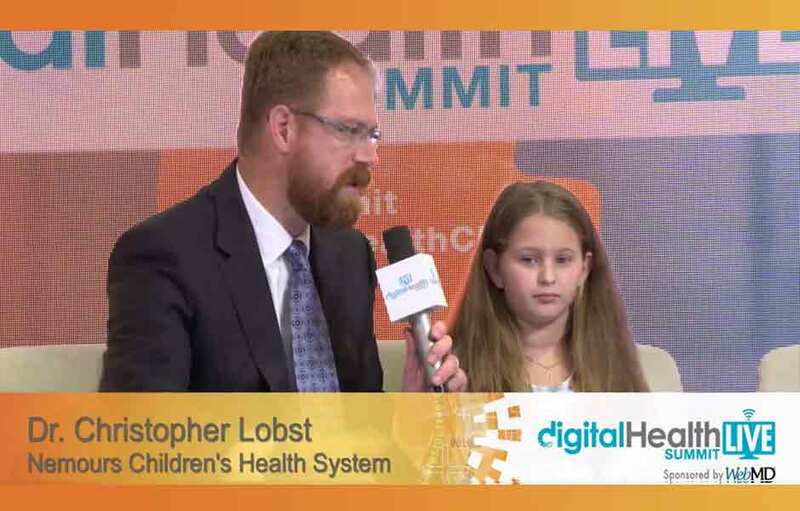 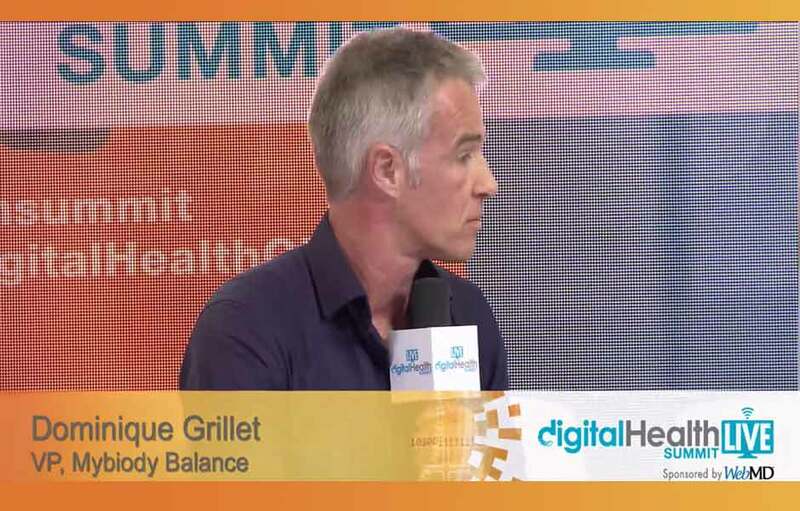 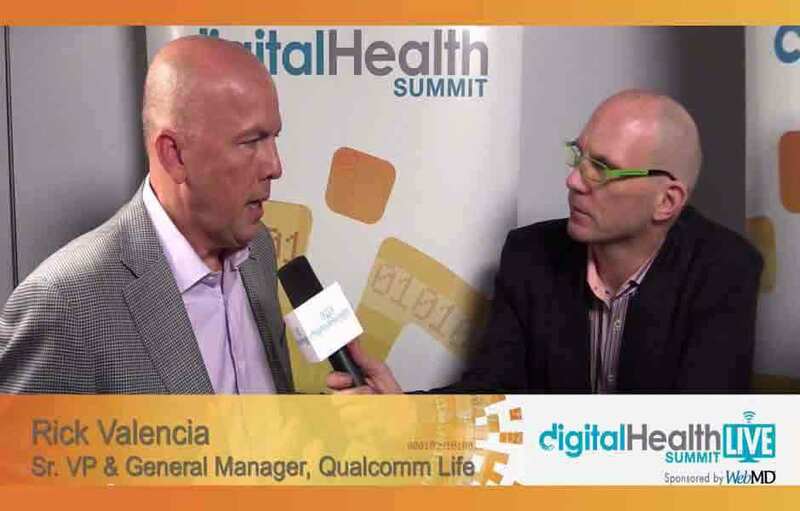 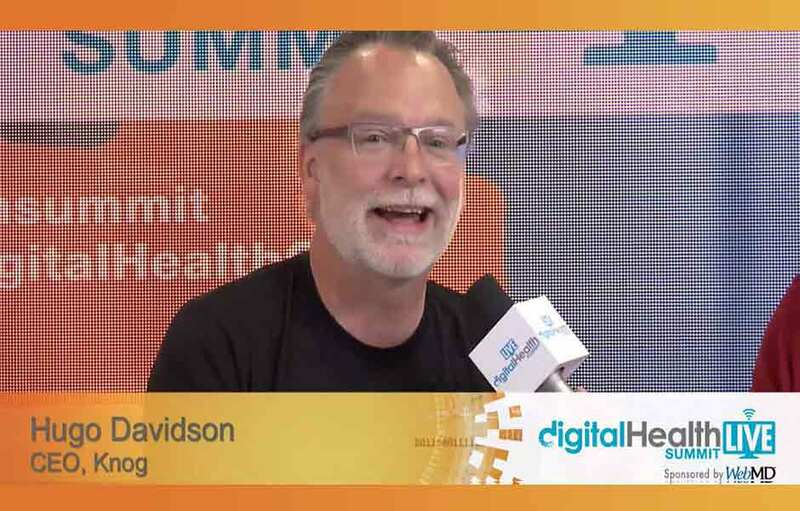 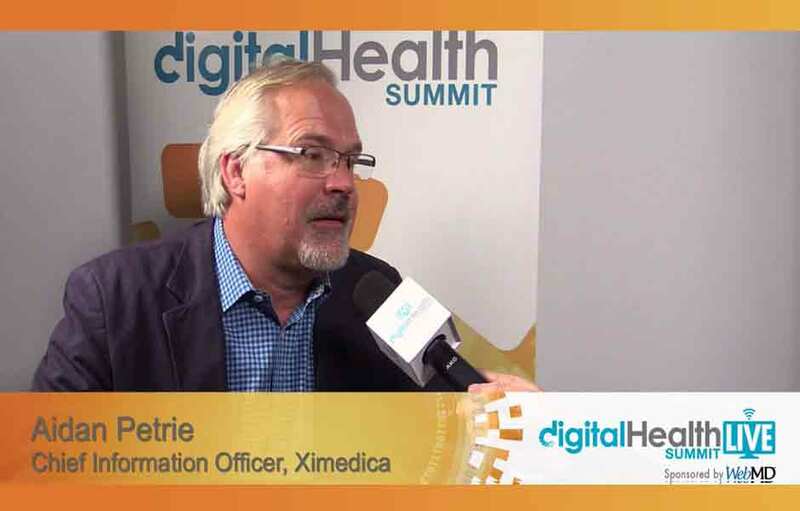 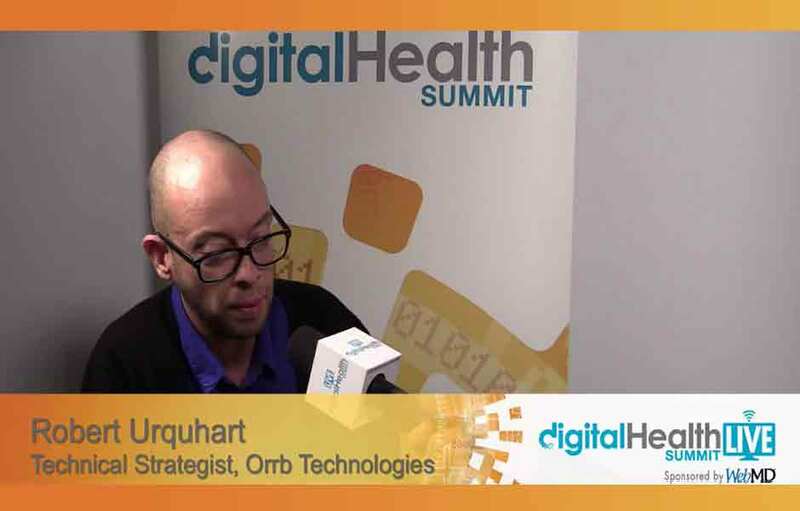 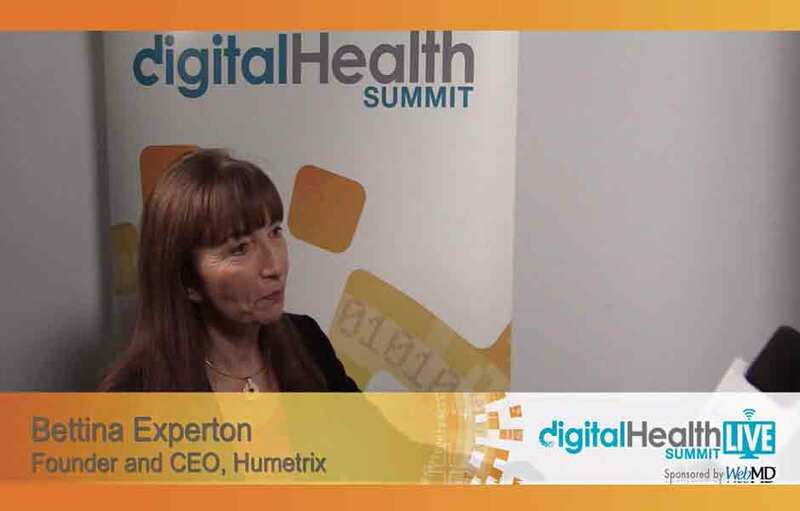 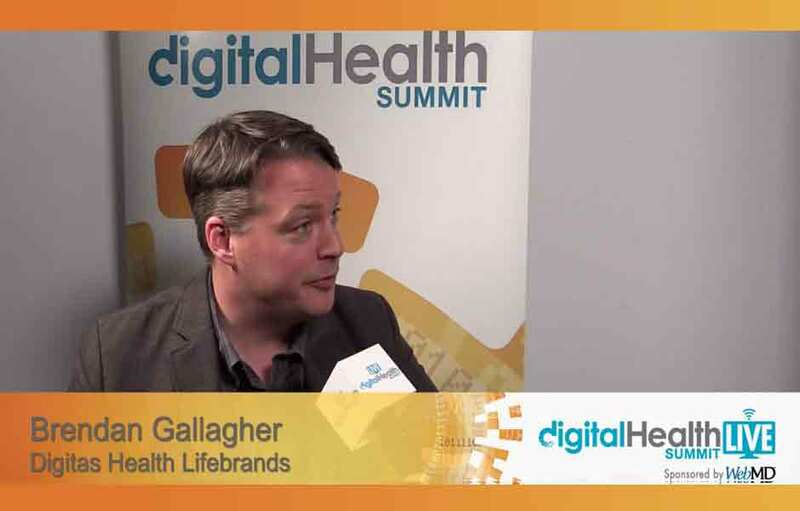 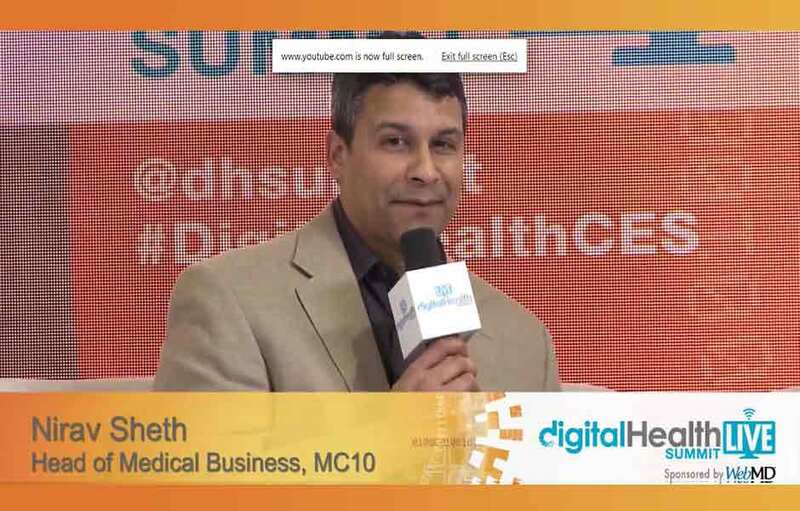 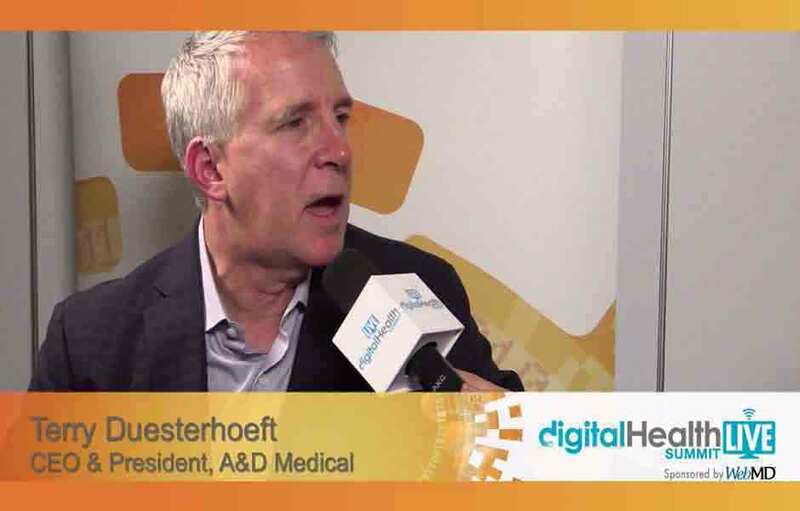 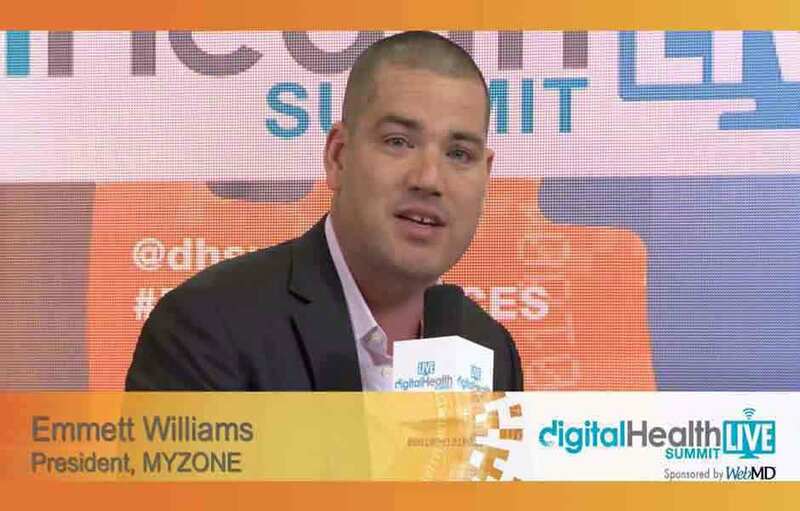 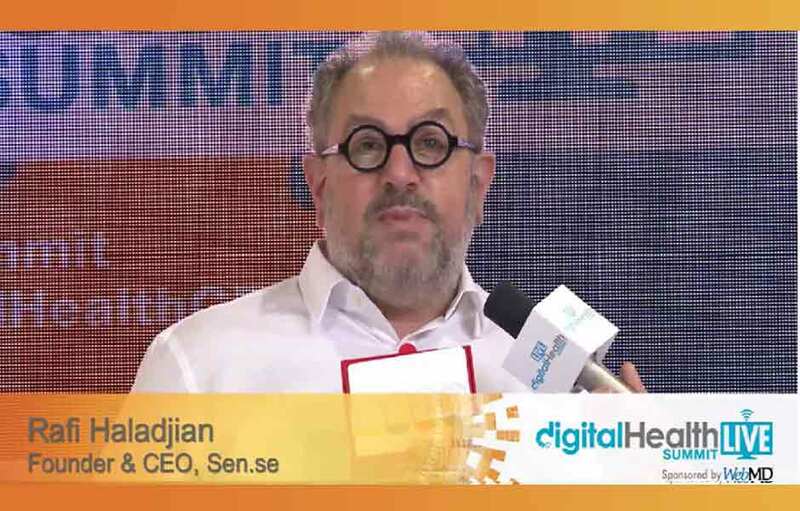 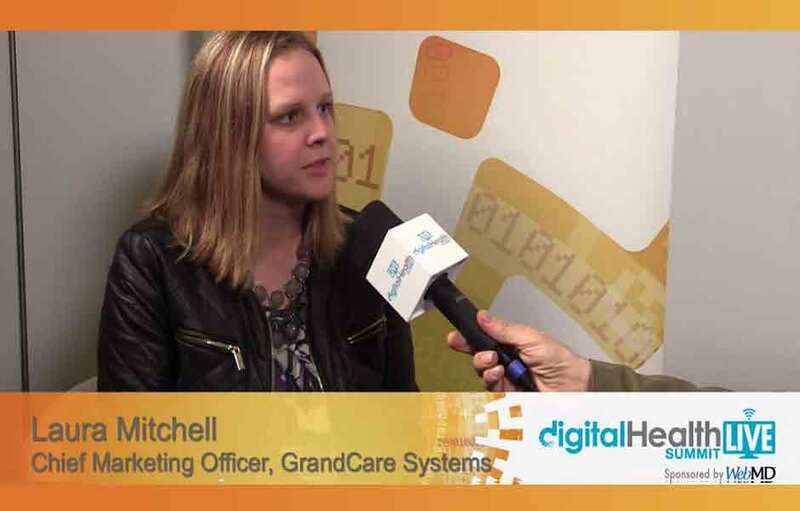 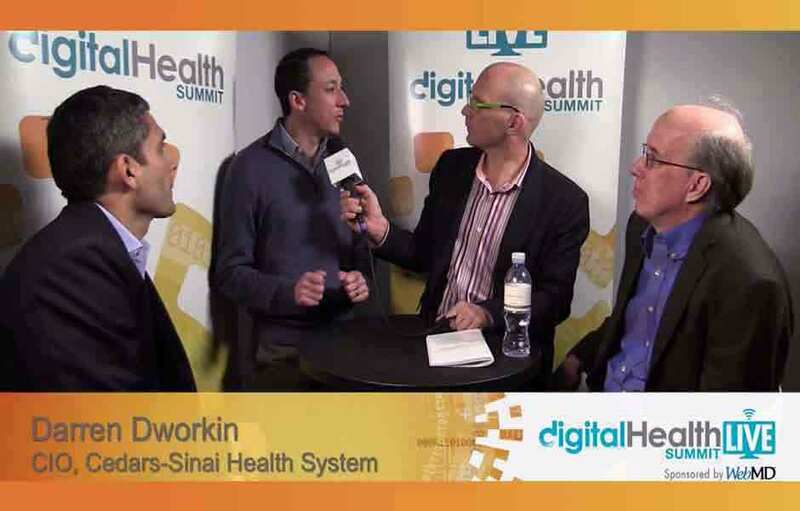 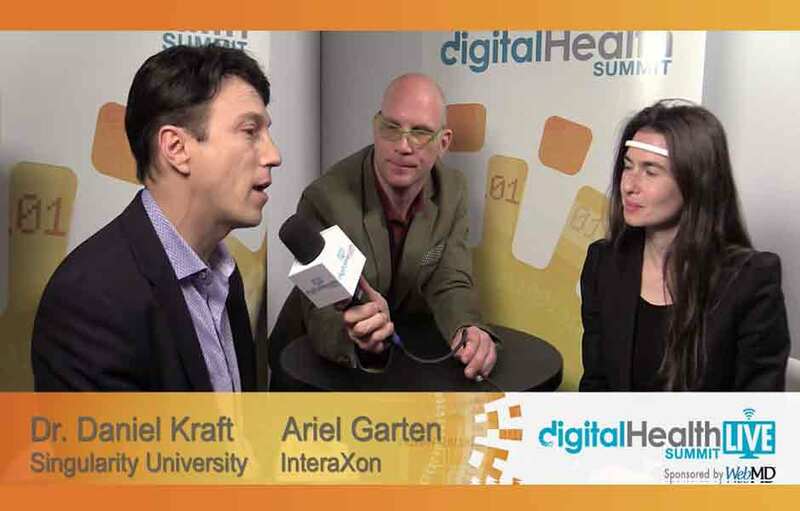 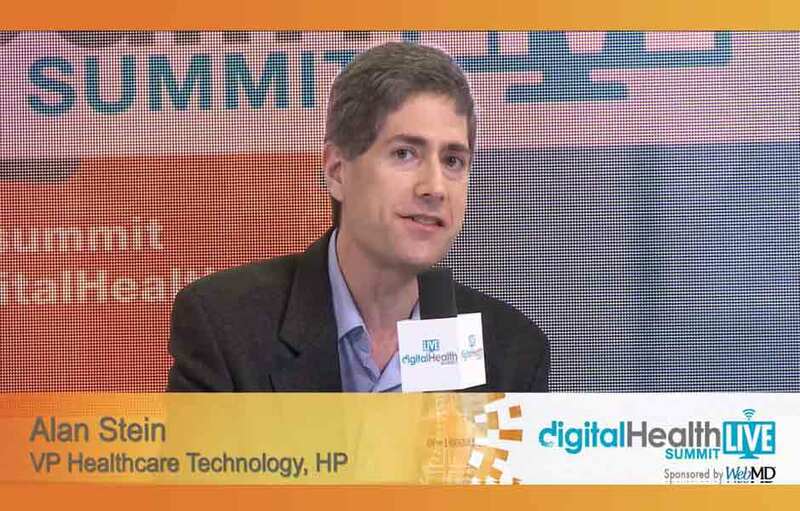 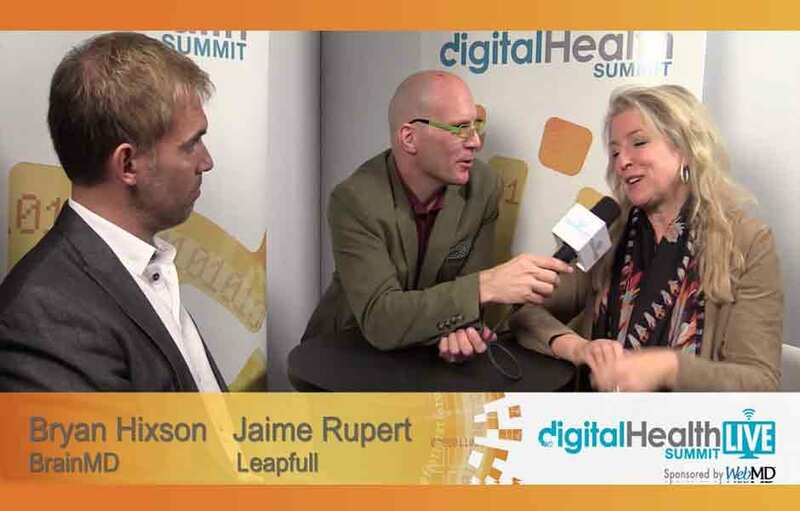 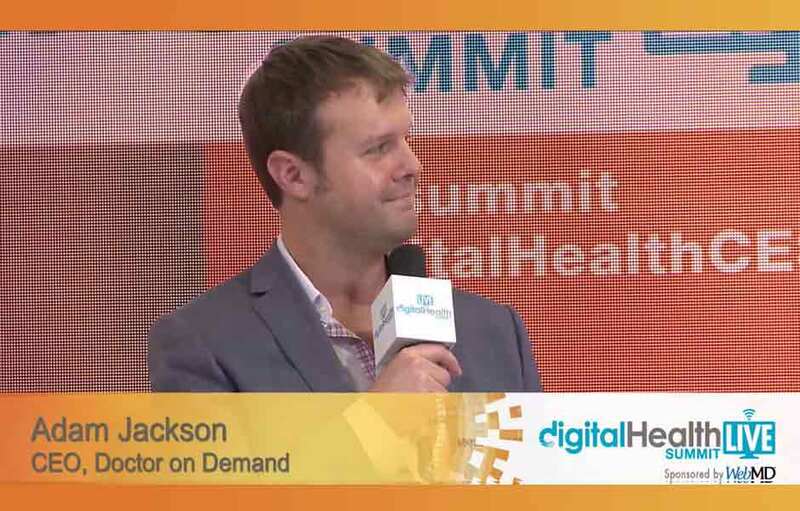 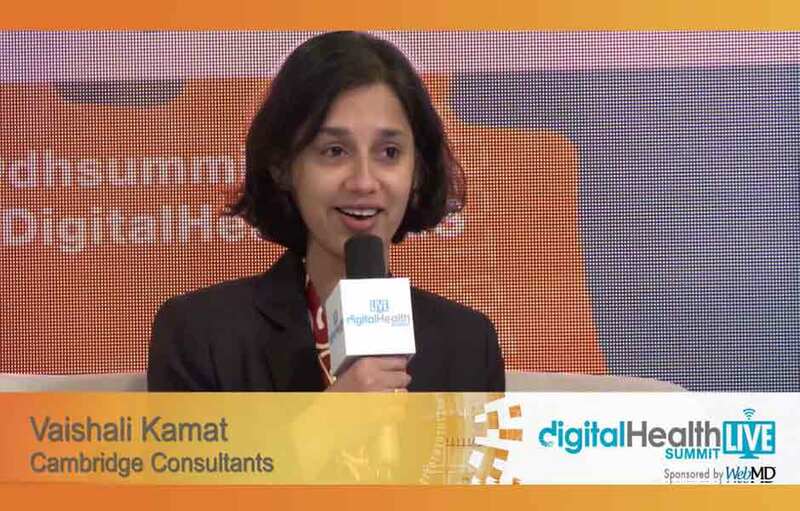 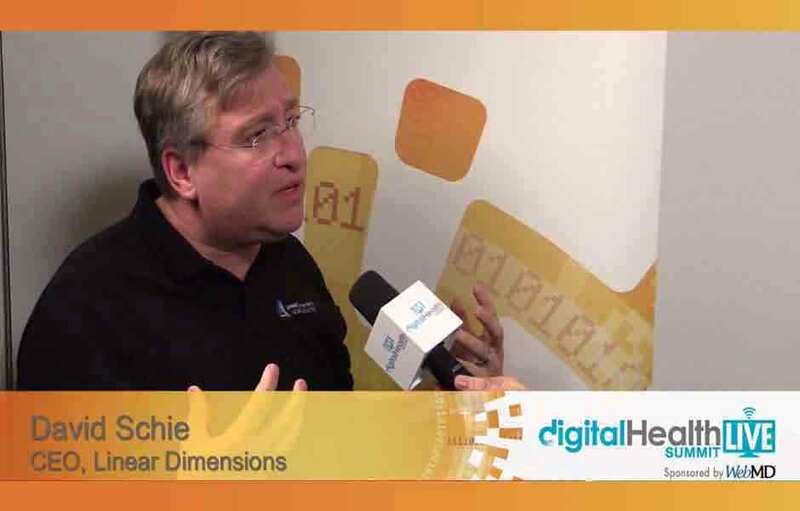 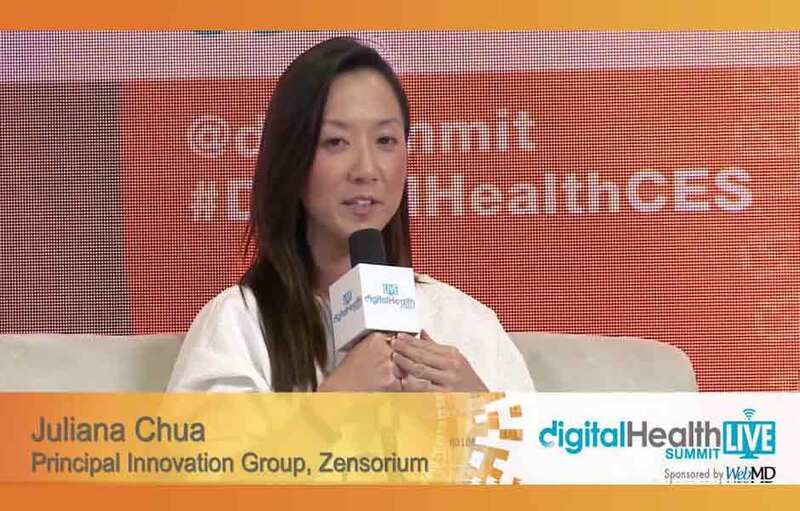 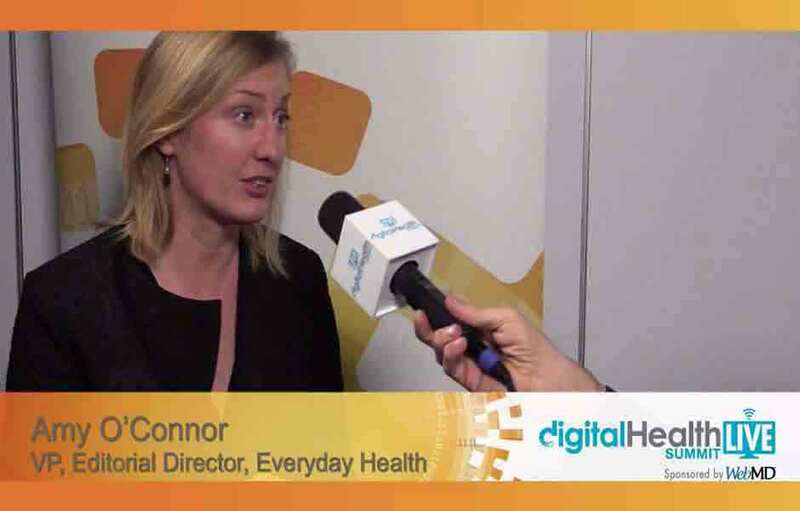 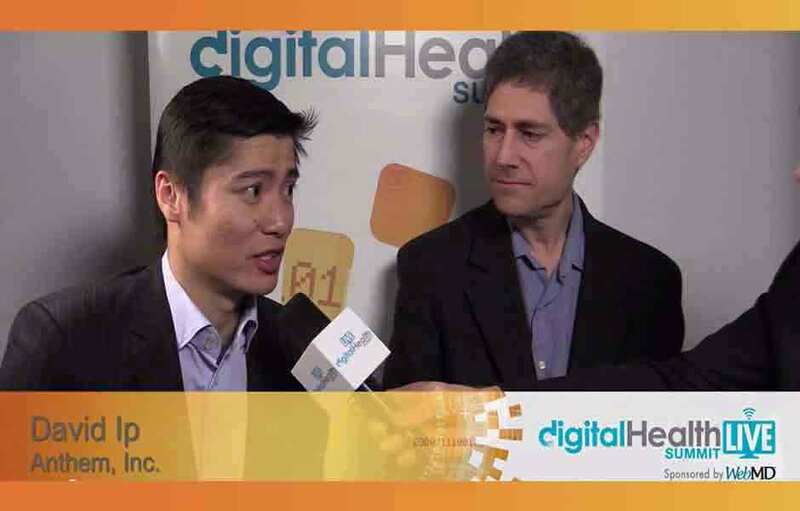 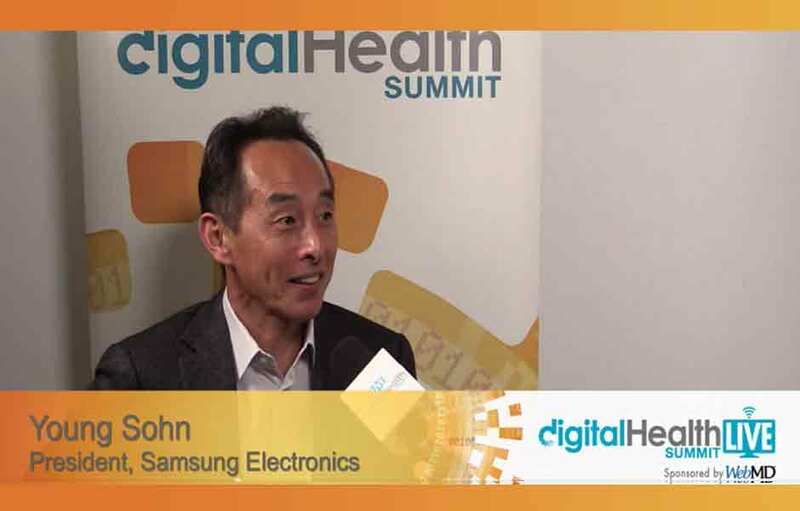 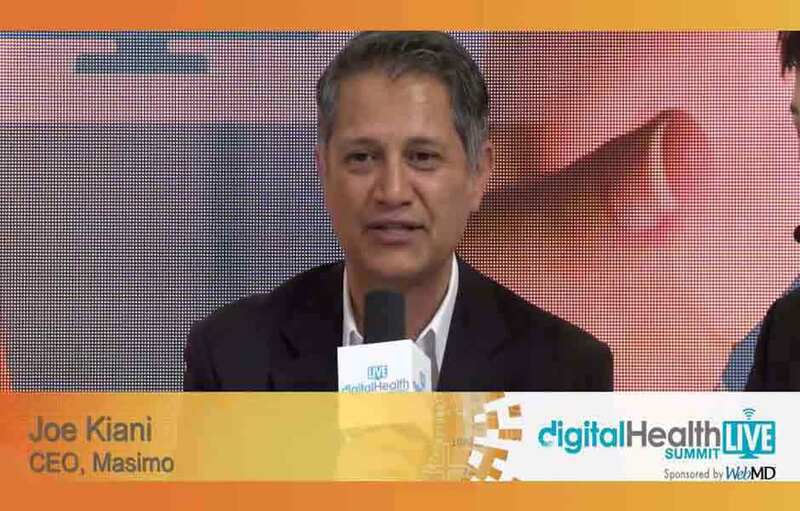 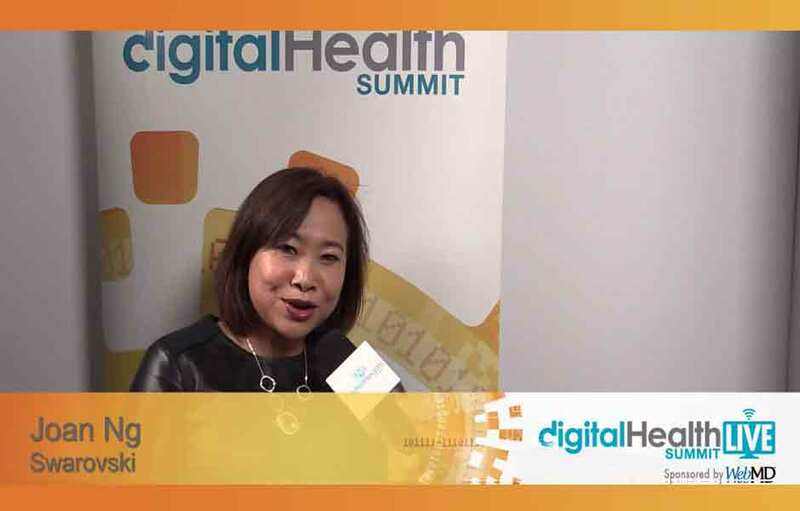 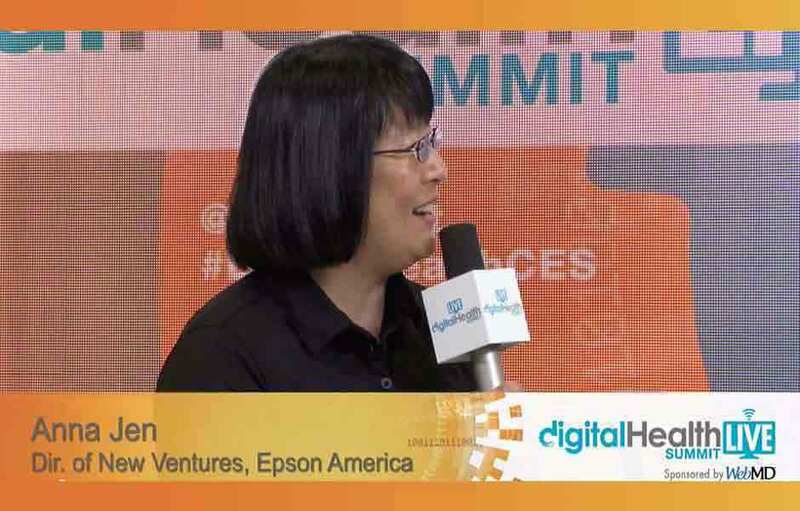 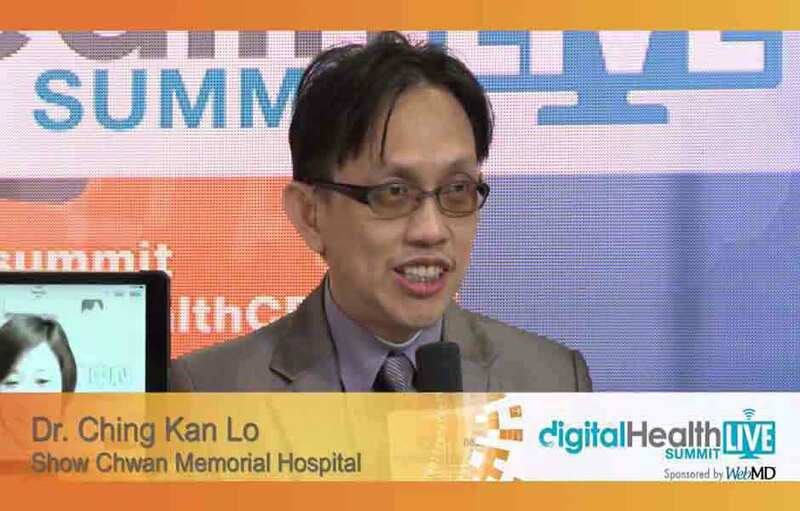 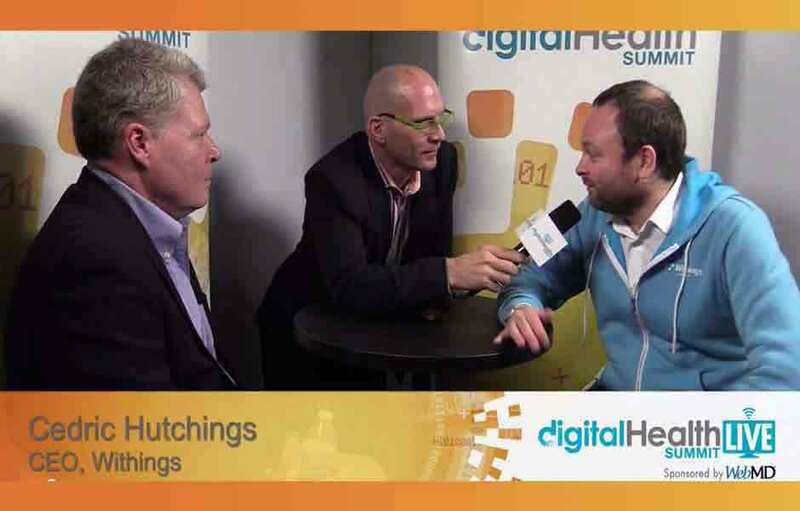 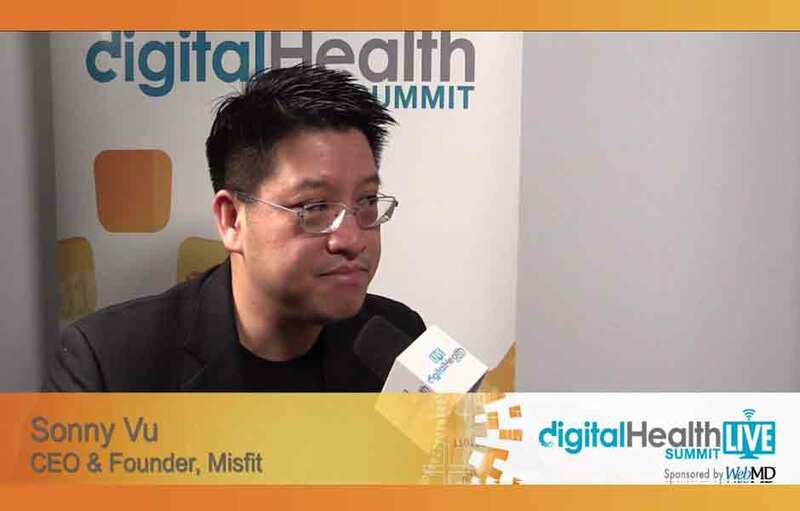 DigitalHealthLIVE Sponsored by WebMD was a huge hit this year. 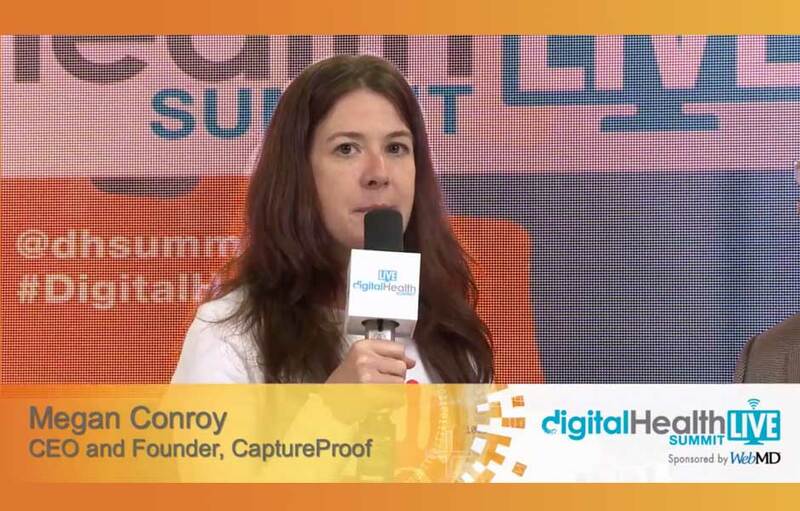 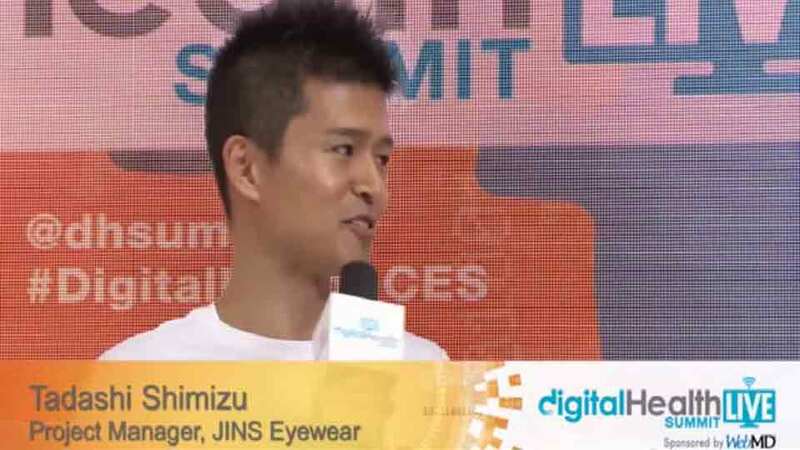 View the interviews with your favorite companies and speakers. 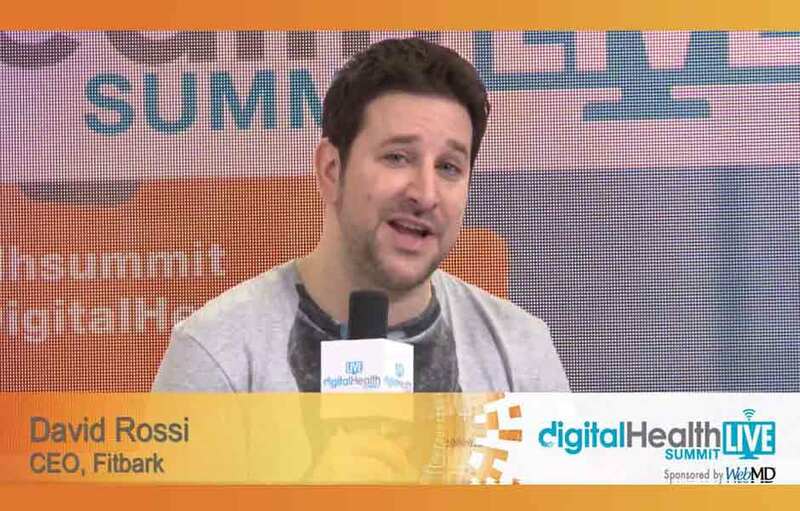 There were so many that we broke them up by each day of the show. 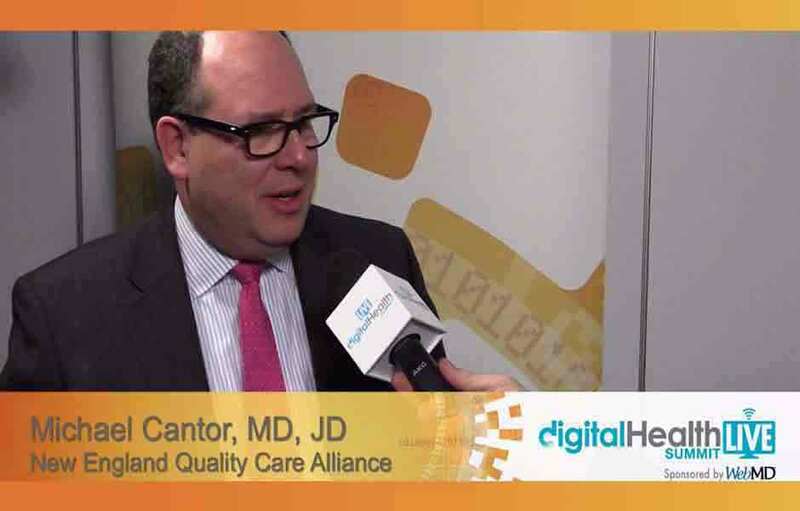 Is Data Your New Doc? 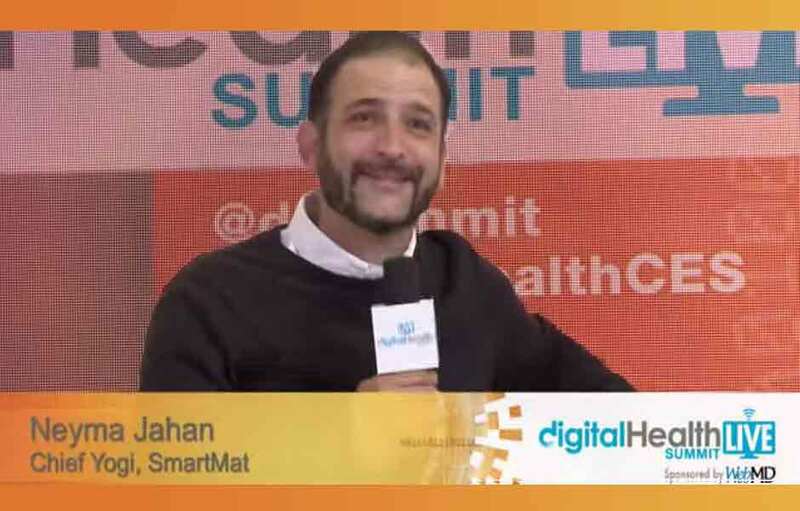 Smart homes? 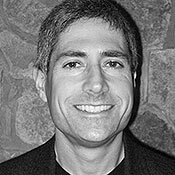 No brilliant sensible ones! 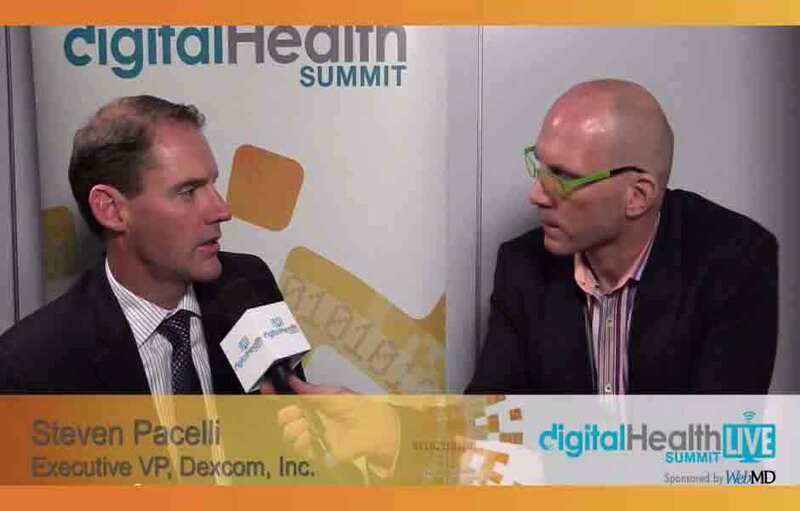 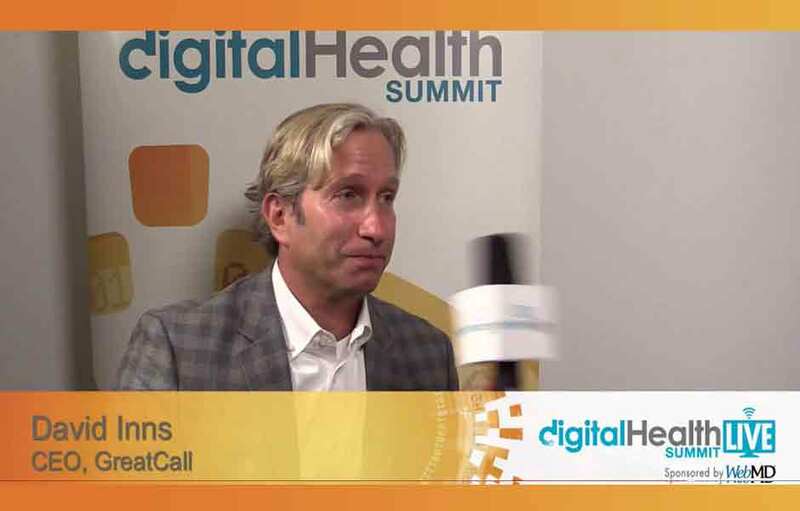 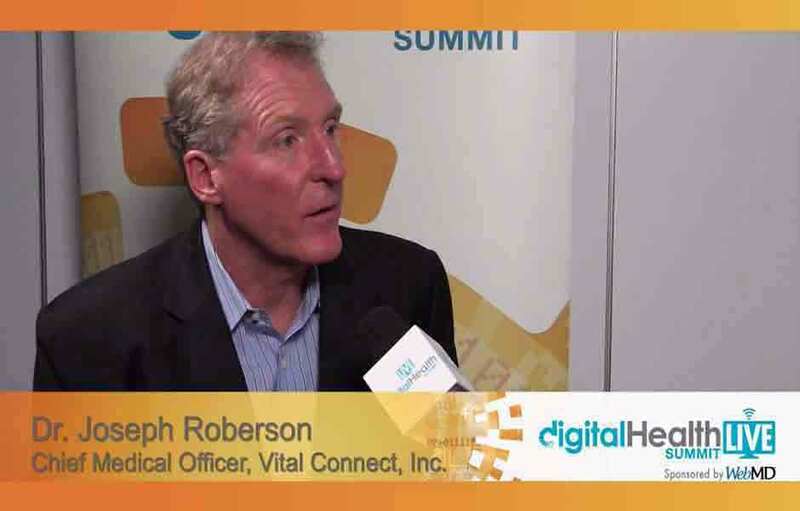 Dr. Joseph Roberson , Chief Medical Officer, Vital Connect, Inc.
Steven Paccelli, EVP, Strategy and Corporate Development, Dexcom Inc.
Should Retail and Medical Get Hitched?